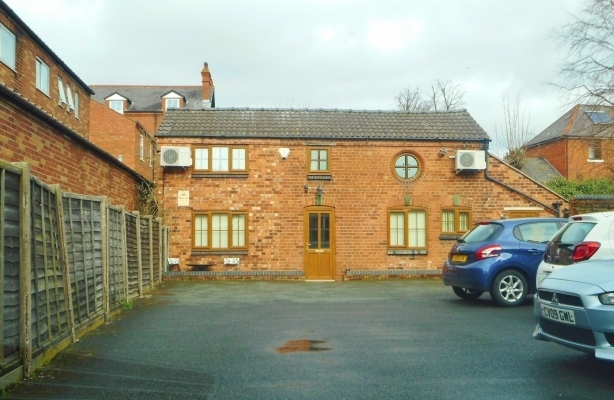 The property comprises town centre offices premises, which are arranged in two separate buildings within a self-contained site incorporating private car parking. 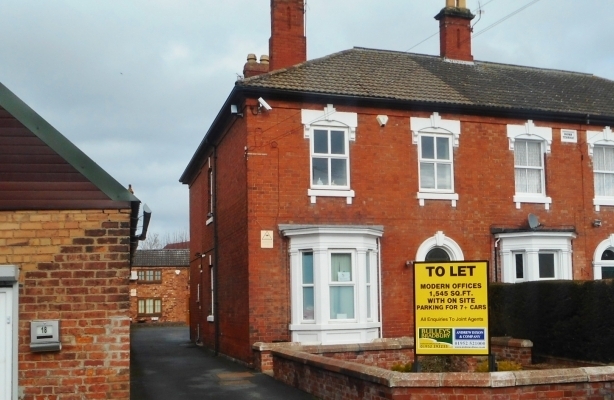 The main offices are provided in an attractive, semi-detached Period building fronting onto Queen Street. The accommodation is arranged over two-stories plus a basement, comprising three offices on the ground floor, together with a fitted kitchen, store and WC facilities, and an access to the cellar/basement store. On the first floor are four offices and a further WC and storeroom. The offices benefit from carpeting, central heating, smoke and fire alarm, emergency lighting, external lighting, CAT5 cabling and Broadband access. The secondary building is positioned to the rear of the main premises, being a detached two-storey annexe that has been modernised and improved to provide quality additional office space. The accommodation consists of two offices and a store on the ground floor and two offices on the first floor. The building is fitted with electric heating, perimeter and underfloor trunking, strip lighting and CAT5 cabling (connected to the main building). Outside, there is a tarmacadam car park to the rear of the main building and to the front of the annexe with space for approximately seven plus cars. It is accessed directly off Queen Street alongside the main building.